Choose 2 luxury spa treatments from an exceptional range designed to soothe those tired muscles and melt away your stress. On arrival, you will be given a warm welcome by our friendly staff. 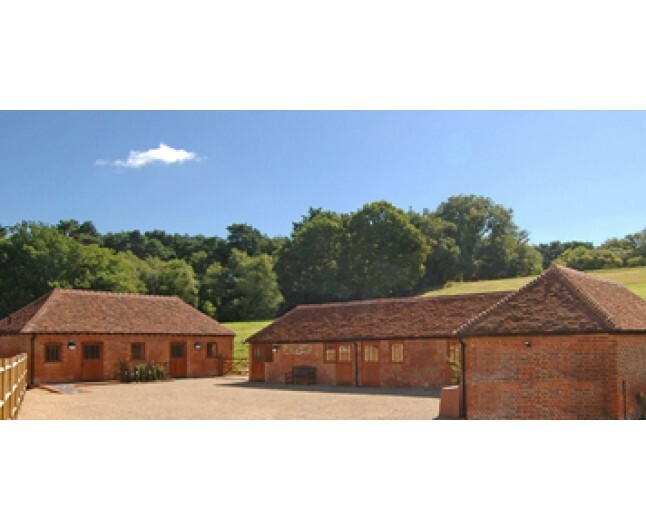 You will then be given the opportunity to relax in our comfortable surroundings and take in unspoilt rural views. A fully qualified therapist will then perform the treatment/s of your choice - where you can relax, indulge and heal yourself ! 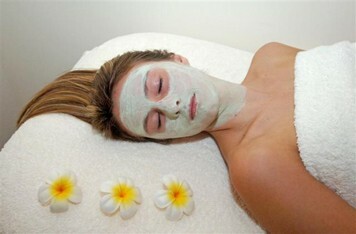 A relaxing massage focusing on your main areas of tension using an aromatherapy tailored to you. The full full body is brushed to encourage lymphatic drainage. Your skin is then gently exfoliated to increase blood circulation and remove dead skin cells. You then shower off the sugar; the aromatic oils will leave your skin deeply moisturised and nourished. An invigorating massage which releases deep seated tension in the upper back, neck, head and scalp. 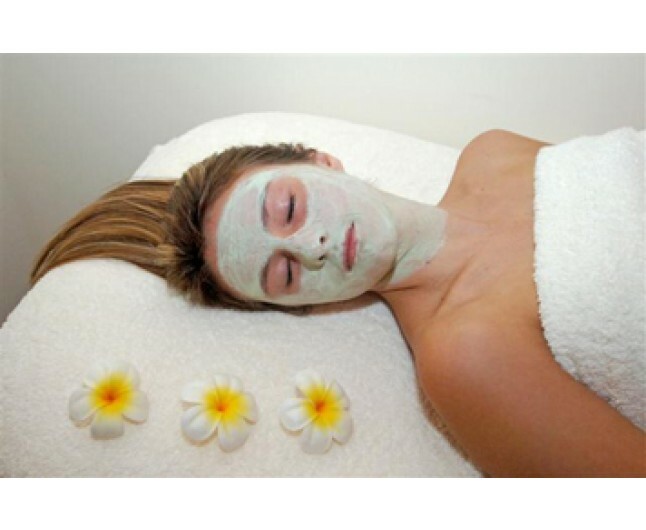 Relaxing cleanse, tone and moisturising face treatment combined with a lymphatic drainage massage and mask to finish; this will put back some of those vital nutrients lost by our stressful everyday lives. The skin is brushed to encourage new cell regeneration and then exfoliated to remove dead cells and prepare the skin for the tan application. This skin preparation will ensure the tan is optimised, prolonging the colour giving you a wonderful just off the beach glow. Cuticle work, arm and hand massage. Cut, file and paint of your choice. A relaxing cleanse, tone and moisturising face treatment combined with a relaxing massage; this will put back some of those vital nutrients lost by our stressful everyday lives. A relaxing massage focusing on your main areas of tension in the back, neck and shoulder areas. The full body is gently exfoliated to increase blood circulation and remove dead skin cells. You are then left to shower off the sugar; the wonderfully aromatic oils will leave your skin deeply moisturised and nourished. This experience is valid Monday to Friday, 9am-6pm, for 12 months from date of purchase. Minimum age is 16. Please bring appropriate attire.